Photo: Wright-Henderson-Duncan House, ca. 1870, 703 Spring Street, Granbury, TX. Listed on the National Register of Historic Places in 1978. Photographed by user:Renelibrary (own work), 2012, [cc-by-3.0 (creativecommons.org/licenses/by/3.0)], via Wikimedia Commons, accessed May, 2014. 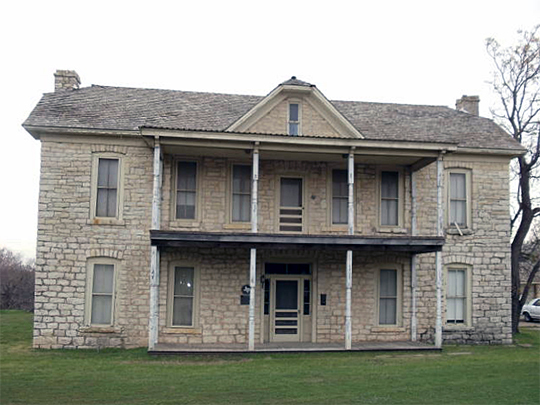 The Hood County Courthouse is located at 1200 West Pearl Street, Granbury, TX 76048; phone: 817-579-3222. Hood County was formed in 1866. It was named for John Bell Hood, a Confederate Army Lieutenant General.